On 25 April 2015, Nepal suffered a terrible earthquake that caused shocking damage and destruction. 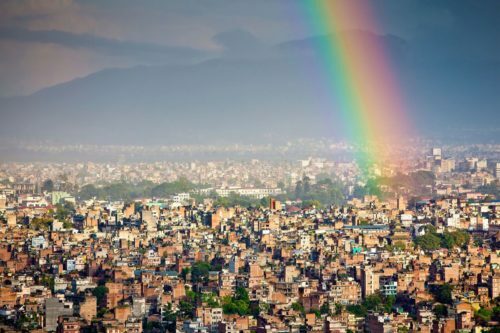 Now, more than one year later, many travelers are asking: is it a good time to visit Kathmandu and the rest of Nepal? In a word: yes. In fact, this is the perfect opportunity to schedule a trip to this stunningly beautiful mountain country. Despite the strength of the quake, many of Nepal’s most famous landmarks remain in good condition, and a number of its UNESCO World Heritage sites have re-opened. A British-sponsored structural engineering firm has also determined that the country – and its famous peaks – are safe to visit. Airports are operating normally, hotels and restaurants are open, and the tourist infrastructure is ready to welcome guests. Those planning to visit Kathmandu are additionally helping contribute to recovery efforts: for a country whose economy relies heavily on tourism, last year’s 65% drop in the number of tourists was further damaging. Take some time, then, to discover the wild nature, stunning vistas, and hospitable culture that the country offers. 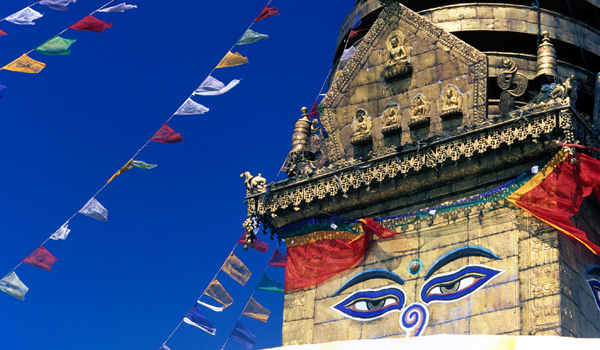 Read on for what to do during your next stay in Kathmandu – and beyond. Although photographs taken after the earthquake captured piles of rubble and destruction, in reality many of the most famous landmarks in Kathmandu and the surrounding valley are still standing, many with only minor damage. Bhaktapur, an ancient city just east of Kathmandu, saw some of its famous brick buildings collapse, though many of its most famous structures – including the Nyatapola Temple, the country’s highest – are still standing tall. 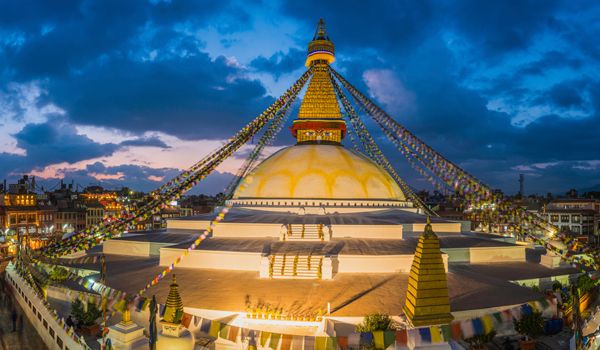 The famous Boudhanath Stupa, the largest stupa in the country, also escaped with only minimal damage, as did Swayambhunath, another ancient religious landmark. In the heart of Kathmandu, Durbar Square did suffer the wrath of the temblor – several of the square’s most famous temples fully collapsed – but the UNESCO site is in the midst of regeneration, and has now officially reopened for visitors. 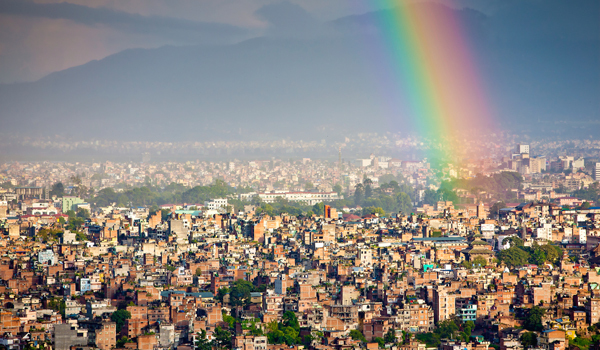 Kathmandu has always been a lively and colorful city, pulsing with rickshaws, busy with markets, and crowded with restaurants, and that reality hasn’t changed. 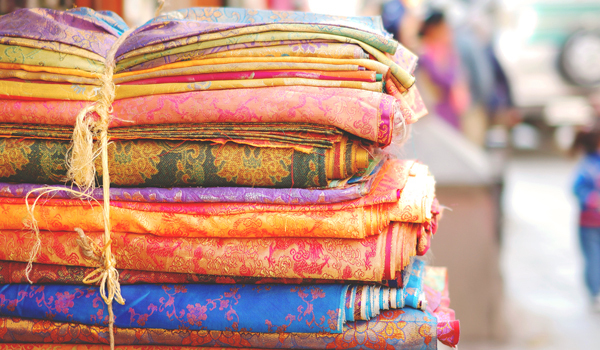 In the neighbourhood of Thamel, keep an eye out for street markets, where cashmere, jewellery, and other textiles can be picked up for reasonable prices. A stay in Kathmandu is also the perfect opportunity to sample traditional delicacies, from moreish momos – hearty Nepalese dumplings – to warming noodle soups. Travellers can also venture to destination restaurants like The Old House for a taste of Nepalese fine dining. 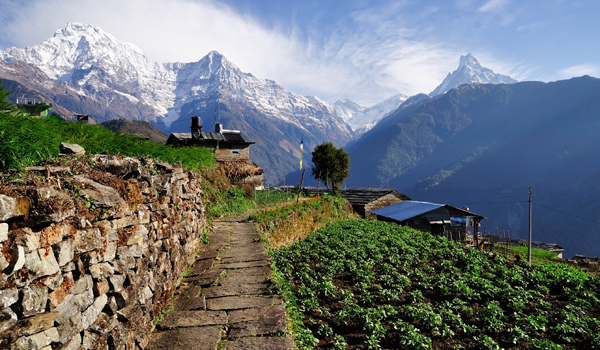 First, visit Kathmandu, and then consider branching out to discover more of Nepal’s charms. Just outside of the city is Shivapuri Nagarjun National Park, a green oasis that’s a gateway to the country’s wild side. 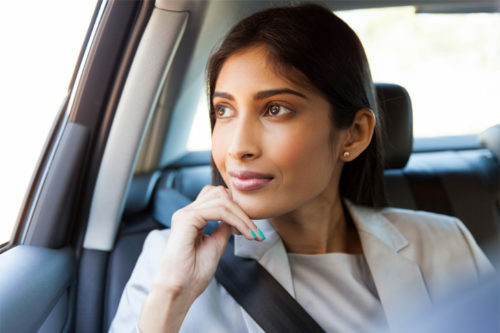 Many visitors also head from Kathmandu to Chitwan National Park – where the gorgeous new Meghauli Serai Taj Safari Lodge has just opened – to get up close and personal with exotic wildlife. And trekking season is back to its normal routines in 2016 – a jaunt over to Pokhara should appeal to adventurous spirits. Make 2016 the year you visit Nepal, then. You’ll uncover a wonderland of natural beauty and world-famous sites, friendly faces, and the chance to speed along recovery efforts.